The Eagle's Nest: Sunday, June 30 is a BIG day!! where every little Eagle soars! Sunday, June 30 is a BIG day!! Wow! I haven't posted in so long...please forgive me! Last year was a very intense, stressful year at school up to the very end and while Summer School wasn't too bad, personal issues made blogging difficult. Now that my summer has finally started, I realized that two very big events were about to occur. What are they?? First...unless you have been in isolation, you have heard that Google Reader will disappear after tomorrow. 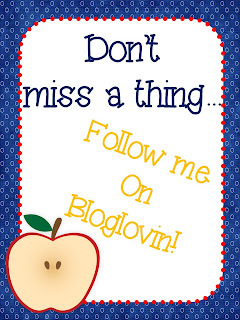 So, don't panic and just click the button at the top of the right hand column to follow me on Bloglovin. Super easy and I set my own account up in less time than it takes to blink an eye! Just click a button and they will import all your blogs from Google Reader! 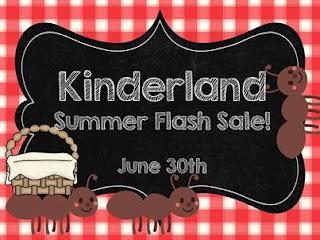 Second...my wonderful Kinderland friends and I are having a flash sale, tomorrow, June 30, for one day only! Click the sale picture to go directly to my TpT store. I've just uploaded a few back to school decorating packs as well as a couple of games perfect for the beginning of the year! Here's the list of all the wonderful stores that are participating! I have taught Kindergarten for 14 years and I LOVE my job! I have my BS in Early Childhood and Elementary Education from Missouri Southern State University in Joplin, MO and my MS in Elementary Education from Pittsburg State University in Pittsburg, KS. When I grow up, I want to be a school librarian or open my own children's bookstore. Go to my TpT store! .♥ Mrs. Stanford's Class ♥. 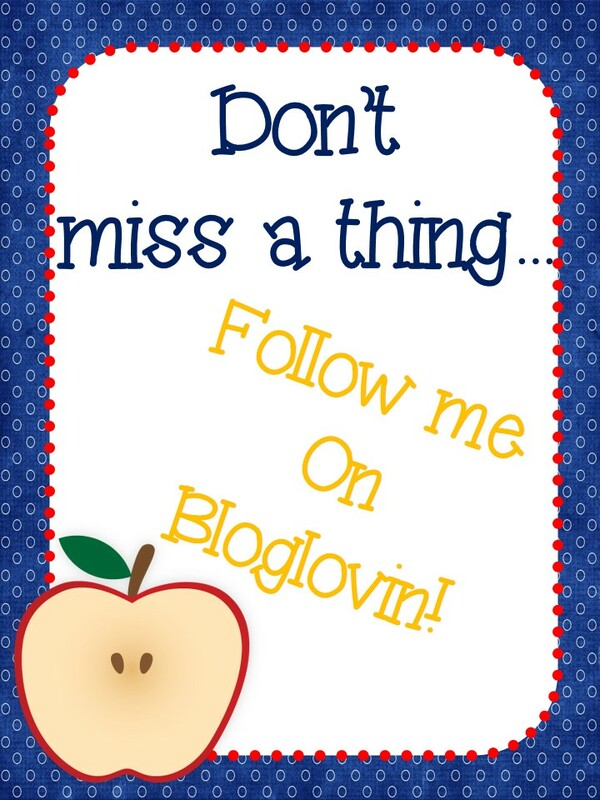 I'm Following the Yellow Brick Road to Freebies and Fun!